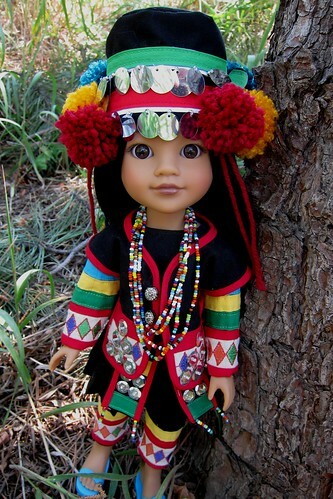 I just saw your new outfit pic on Pinterest (free pattern offer) for Mosi, the Native American doll from Heartsforheartsgirls.com I also love the pin showing Native American purse, etc. 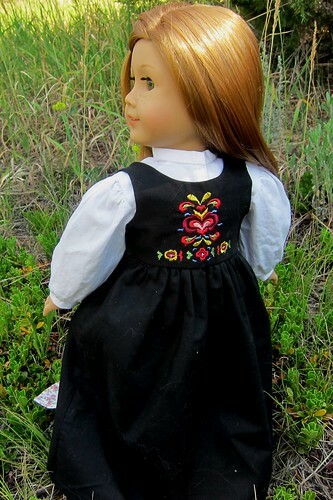 Your beautiful patterns will surely enrich various girls’ Christmases, birthdays! 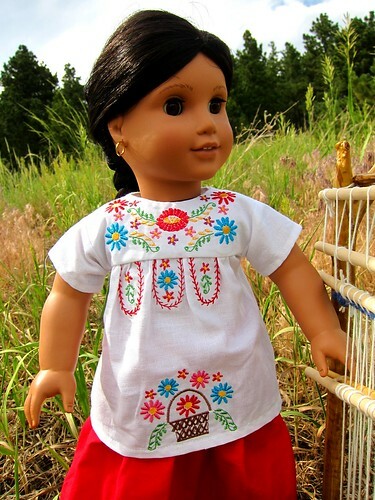 Hoping both Native Americans and others buy the affordable Mosi. 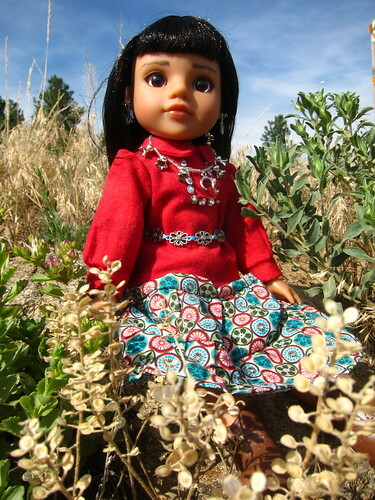 She’s available at http://www.heartsforheartsgirls.com if you can’t find her in Target, Amazon, etc. 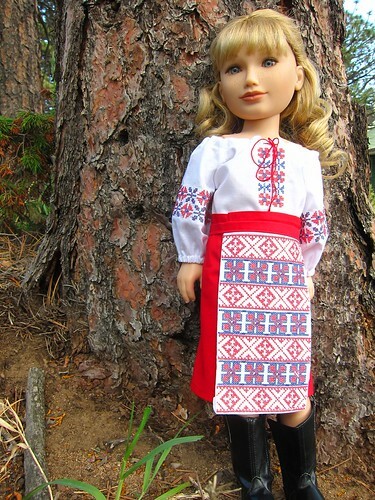 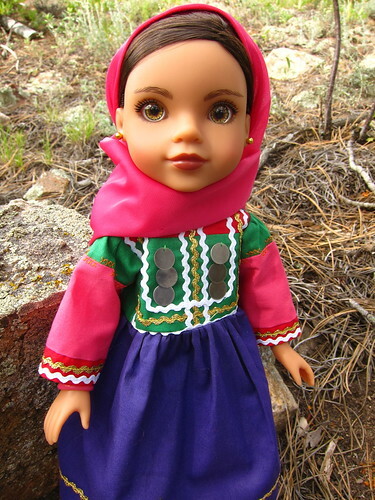 She costs $25-35 in stores…comes with small book about her culture. 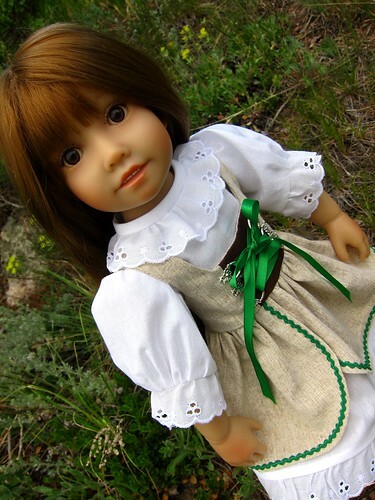 MOSI costs more if people can’t find her & buy from an Ebay reseller. 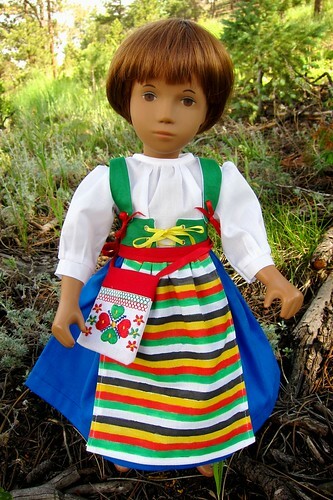 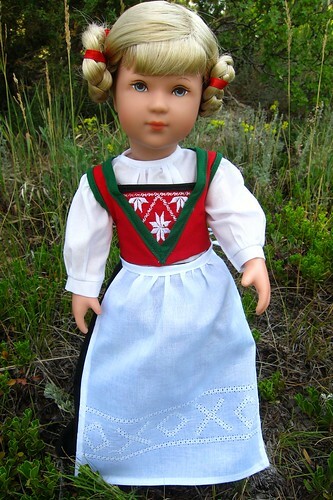 If the gift givers start sewing now, they can make Mosi or any of the dolls above a nice wardrobe and make some little girl VERY happy!